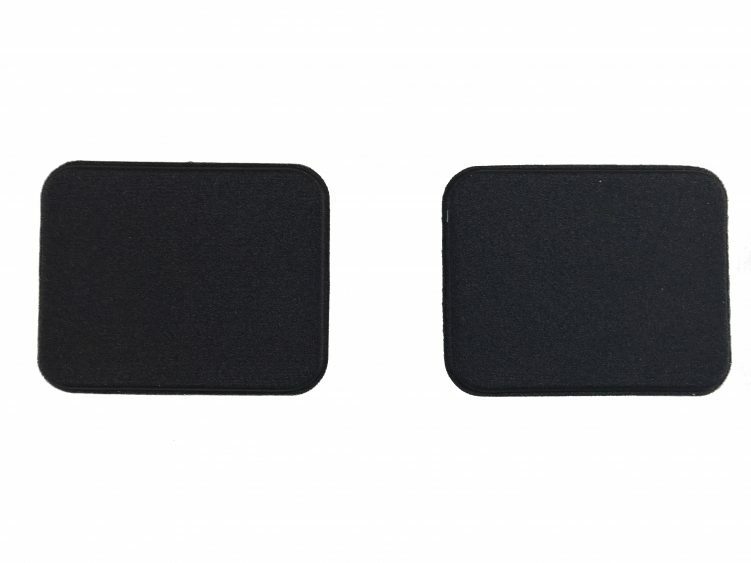 Replacment cushioned palm pads for Advantage keyboards. 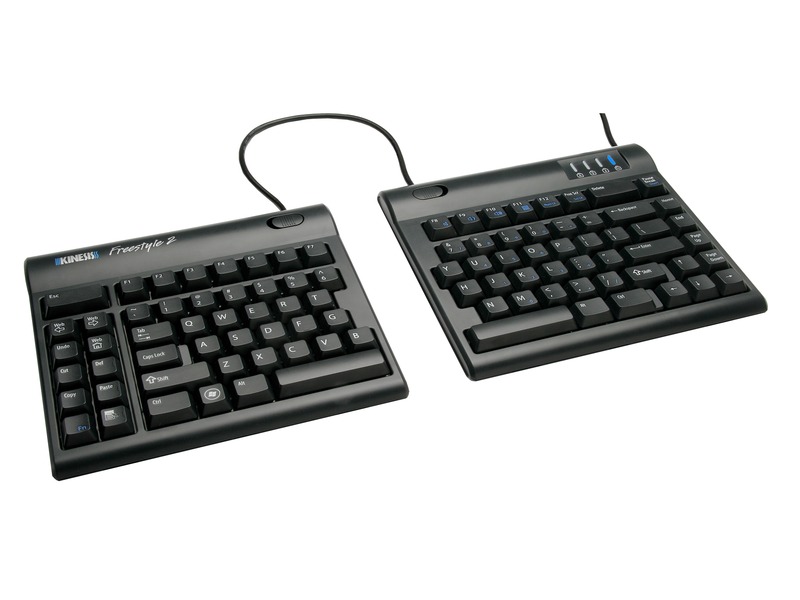 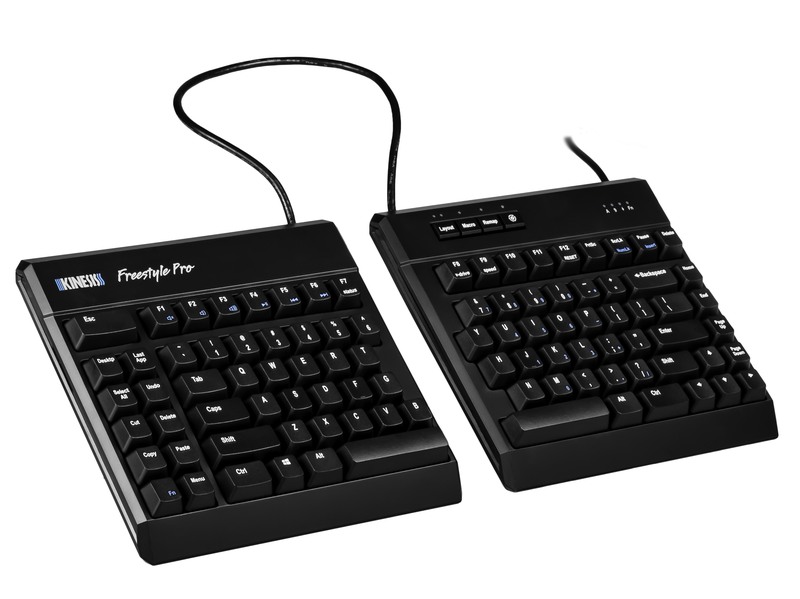 The Advantage replacement palm pads are identical to the original pads that came with your Advantage keyboard. 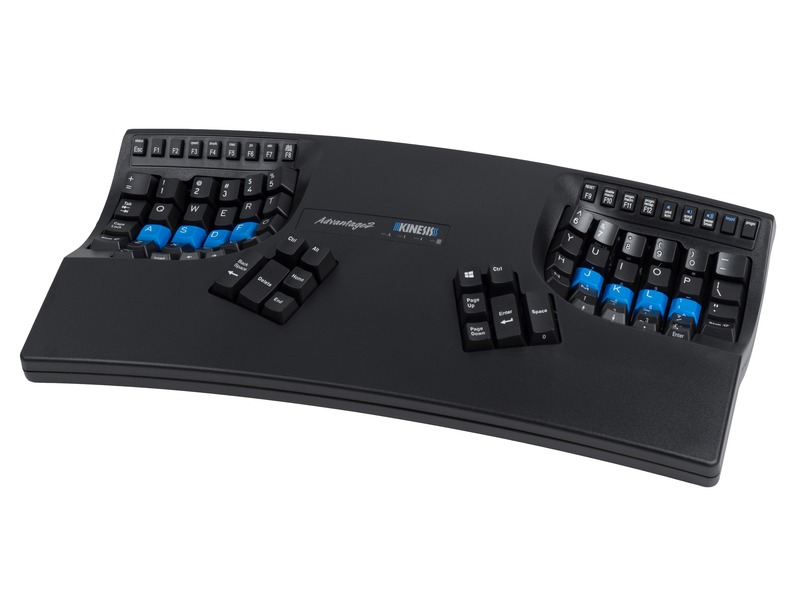 1/4 of an inch thick and made from a closed cell foam, that has an unusually soft, gel-like feel, and covered in a lycra fabric. 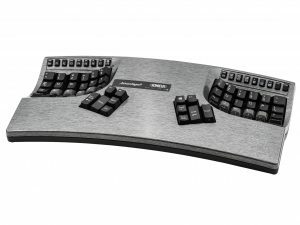 The adhesive backing provides firm adhesion but may be easily removed when replacements are needed. 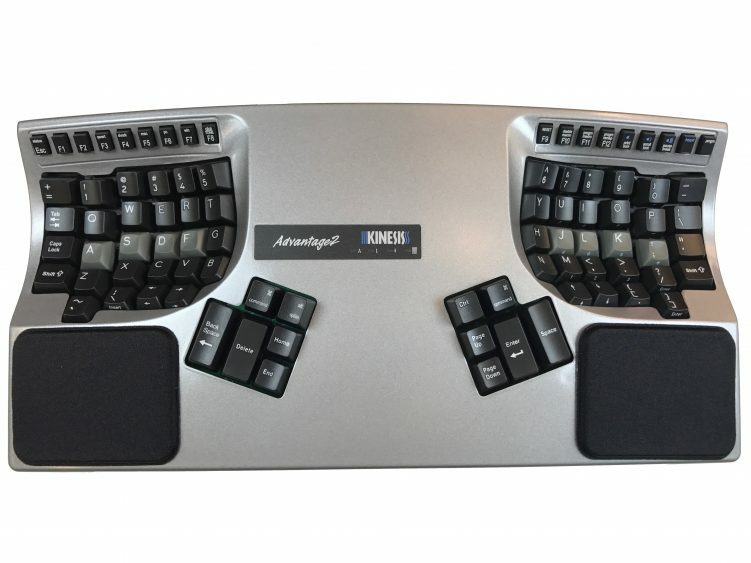 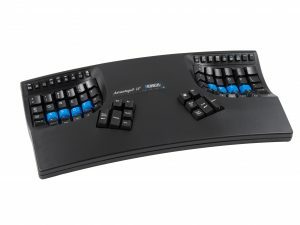 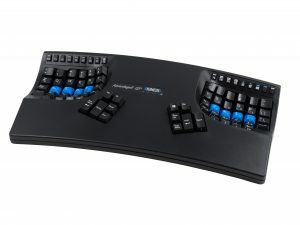 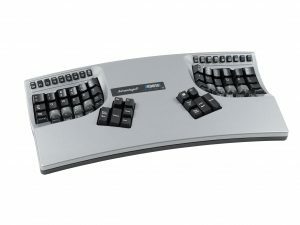 Fit all models of Kinesis contoured keyboards.